off-season can signal an end to light clothing, a move to indoor running or ‘gasp’ a halt for the season. No matter what you do during the colder months, this is a good time to get checked for the balance of your muscle strength so you can work on correcting the issues through the winter. Running is notorious for exercising some leg muscles and not significantly working others. Over time, this leads to strength imbalances for all the muscles surrounding your ankle, knee and hip joints. Your leg flexors and extensors get an excellent workout with running, and gradually get stronger. Your leg abductors, adductors and rotators get hardly any exercise with running and their strength remains static. Eventually, the stronger you get at running, the more imbalanced the muscles crossing each of your leg joints becomes. This results in your joints tugging abnormally in one direction or another as you move. This leads to ligaments, tendons and connective tissues getting stretched. You might experience this as swelling in a joint after a run. If more advanced, this might be experienced as soreness or pain. As the joint starts becoming loose or sloppy from the imbalanced muscle strength stretching tissues over and over, the bones will start to ride into places where they shouldn’t. This can sometimes show up as a clicking sensation or sound as a bone slips into and out of position while sliding over cartilage or other soft tissue that it normally doesn’t. Classical muscle imbalance injuries include: ilio-tibial band syndrome, plantar fasciitis, groin pull, hamstring strain, etc. Put too much pressure on your leg when the bones are out of position like this, and you have a chance of cutting the cartilage or other tissue. At this stage, you are doing significant damage to a joint. Once the cartilage gets cut, the odds of repairing it fully decrease very significantly. If left to continue, this type of damage is one of the causes of osteoarthritis. What can be done to prevent this type of muscle strength imbalance injury? Get a check up on a regular basis to measure the strength of all the muscles crossing each of your leg joints. Ask your doctor if they do testing for individual muscle strength (as opposed to testing groups of muscles). Testing hip flexors or quadriceps are a group of muscle tests. Testing psoas major or vastus lateralis are individual muscles. 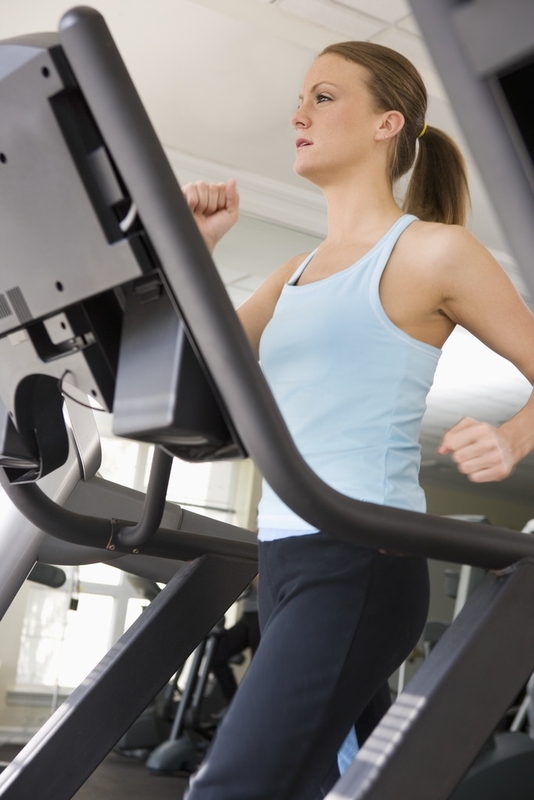 Find out if your exercise program is not working out all your muscles evenly. Then, over the winter, put some extra exercise attention to the muscles that are lagging behind. This will not only prevent the classic runner’s injuries, it will also improve you speed and endurance for when the weather warms up again. The Diagnosis Foundation (DxF) is a non-profit organization dedicated to promoting diagnostic testing to find underlying causes of disease and ways to improve athletic performance. We are offering screening events in the mid Atlantic through New England regions to search for imbalanced muscle strength. The DxF also provides a free data base of health care providers who test and treat these types of conditions. The DxF also offers educational programs to help train doctors, therapists, trainers and the public in doing muscle strength testing. For those who can get to Long Island, we have a 2 day, weekend seminar intensive to learn muscle strength testing this October 18 & 19. Education is empowerment. Run smarter…get healthier.